Global leader in turboprop aircraft, ATR anticipates huge demand for the company’s aircraft in the Asia-Pacific region. The company foresees demand for around 750 turboprops aicraft in next 20 years in the region. This does not include China. Asia-Pacific has the largest number of operational ATRs and also has four of the top 10 operator countries. Around 50 per cent of the order backlog is also from Asia-Pacific region. Indonesia, with 99 aircraft, is the largest operator of the ATR aircraft in the world. 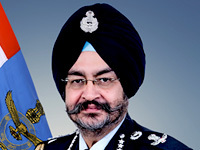 Malaysia, with 47 aircraft, is at number five followed by India, at sixth position with 46 aircraft. Myanmar, with 34 aircraft, is 10th in the global list. “Asia-Pacific is a fast-developing region of the world with strong economies, but there is a real need for greater air connectivity in the region to further drive economic growth,” says ATR CEO, Christian Scherer, in a statement. “Many cities and towns in Asia-Pacific need more air services and there are many places that still have no or very few air services. ATR are the best aircraft for developing new air routes and new markets. 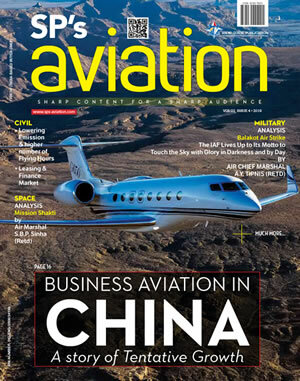 In 2017, our aircraft created 70 new routes in Asia Pacific alone, thus bringing regional connectivity to new places and expanding business opportunities for regional carriers,” he added. On February 7, ATR announced that Malaysia based Berjaya Hotels & Resorts is acquiring two pre-owned ATR 42-500 aircraft to launch air services to the Malaysian island of Redang where the group has two resorts. In last May, ATR announced that they have signed a term sheet with IndiGo for the sale of 50 ATR 72-600 aircraft for over US$ 1.3 billion. 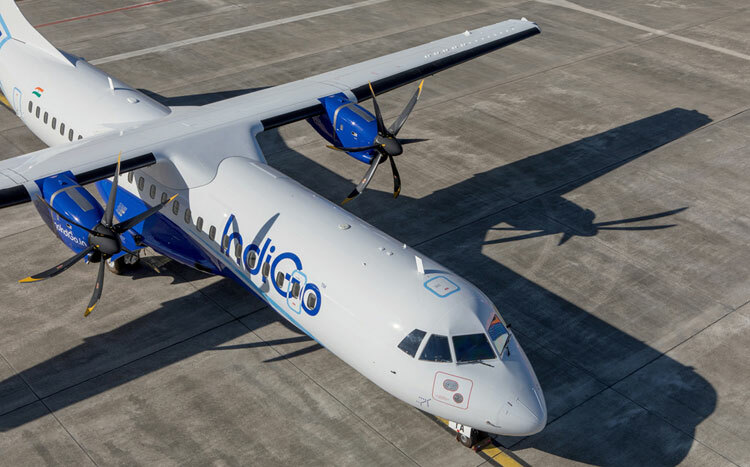 According to the company, ATR 72-600, with passenger capacity over 70 and ATR 42-600 with upto 50 seats, are suitable for increasing air connectivity to many destinations in the region. ATR aircrafts can land and take-off from short runways. Company is a market leader in the 50- to 90-seat market and has ‘the most comprehensive customer support network in the region’. They also have centres for training and customer service, warehouses, regional offices and field service personnel across the Asia-Pacific.